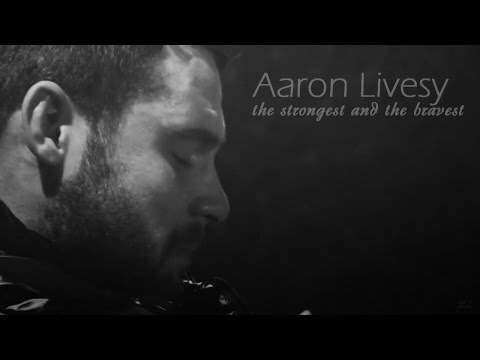 .Aaron Livesy - To take or save a life. my ships | your favourite? my topo, início five females | your favourite? my topo, início five males | your favourite? Half dia and full dia tours of Emmerdale filming locations in Yorkshire. A spot for Chas Dingle! a poll foi adicionado: which one? Who kidnapped Nathan to get him to confess to the murder of his father, Mark Wylde? The amor of Aarons life? The amor of Roberts life? Coffee on set with all the Emmerdale lot!